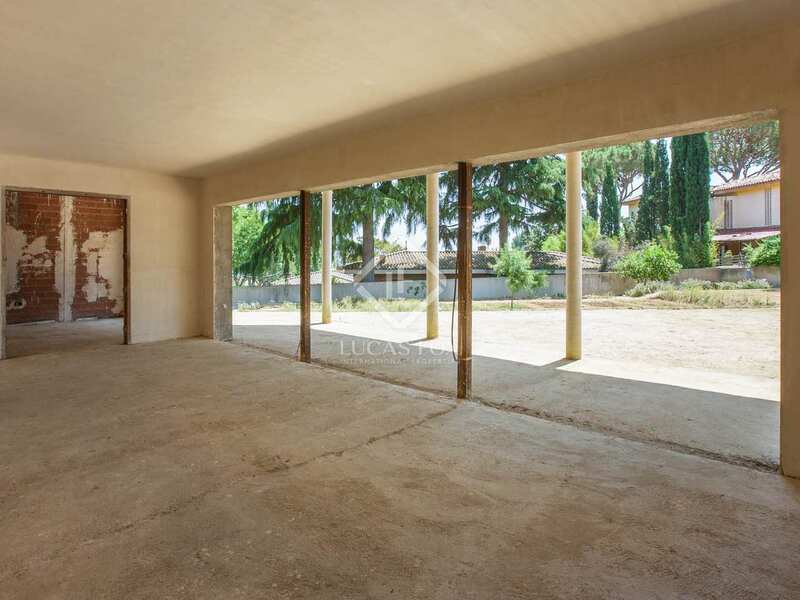 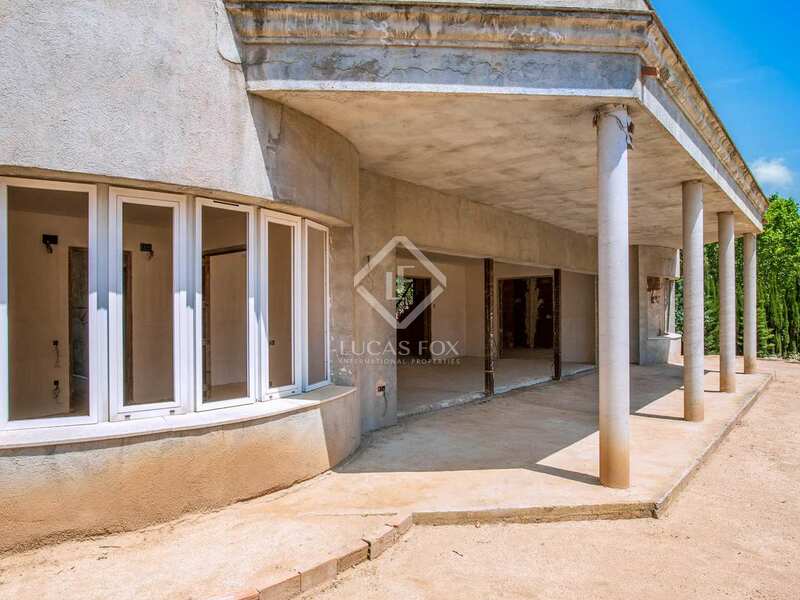 Unique house to finish in Argentona with a built size of 500 m² on a 1,400 m² plot. 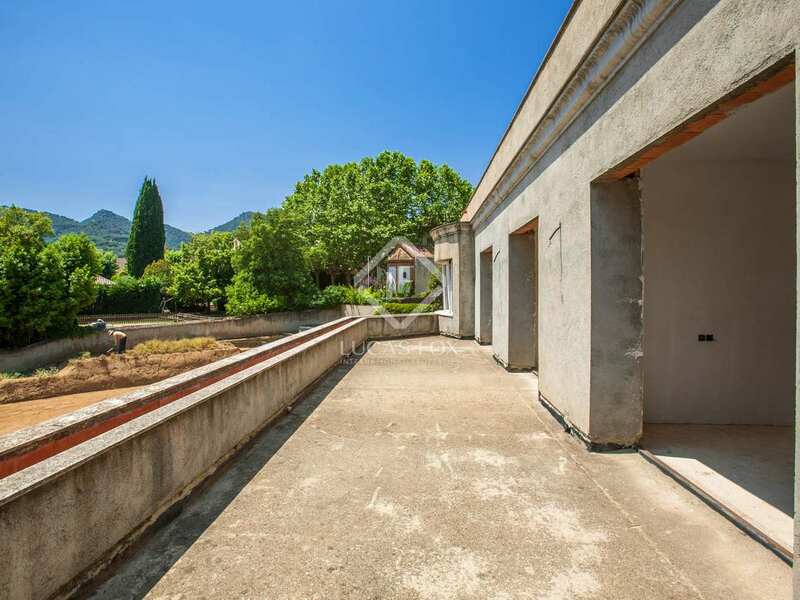 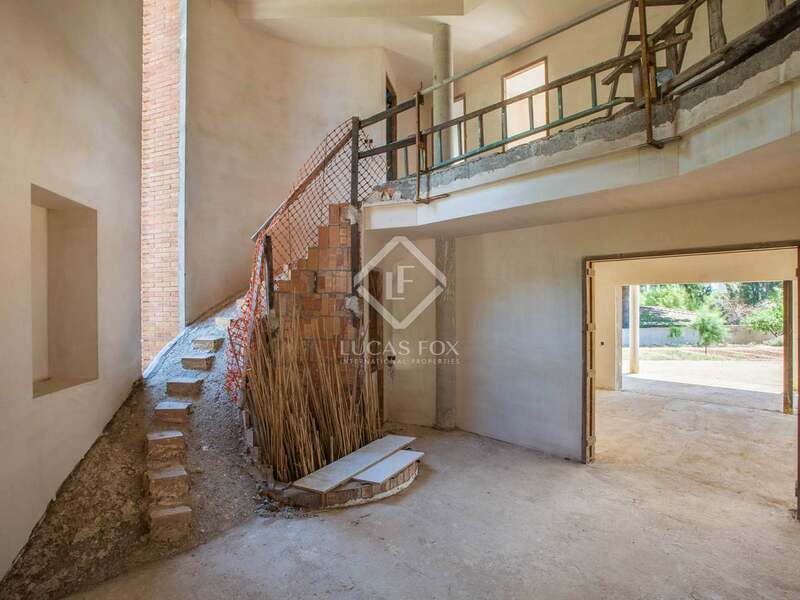 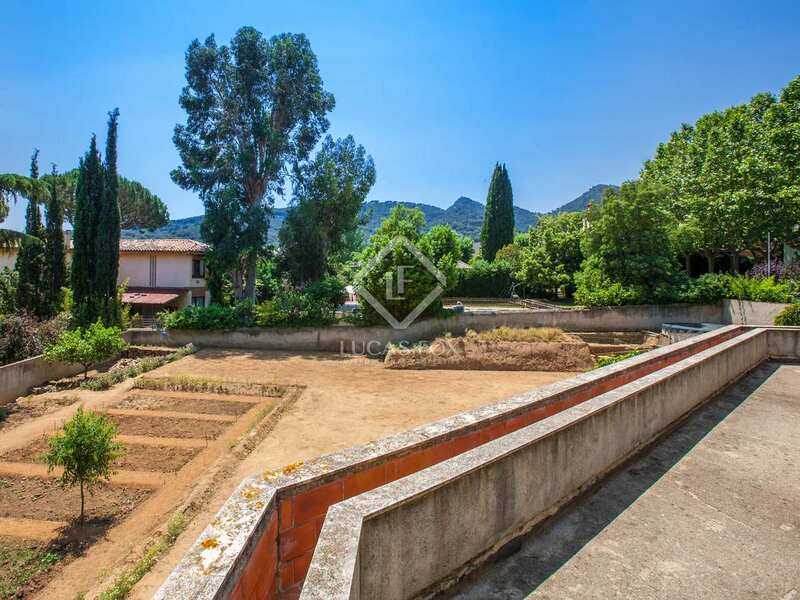 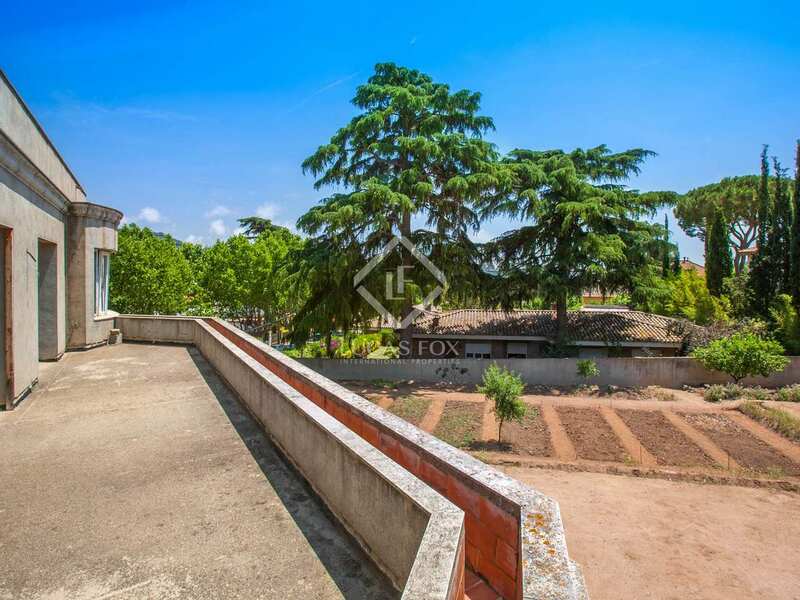 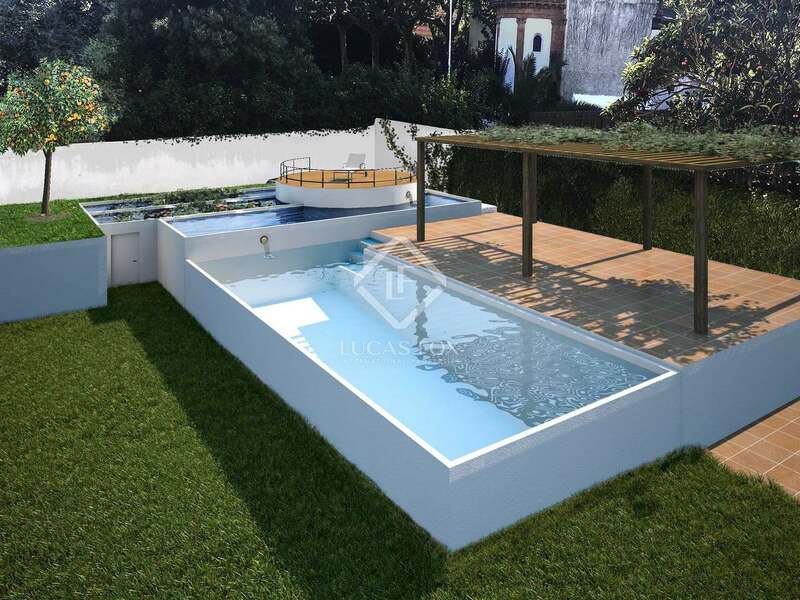 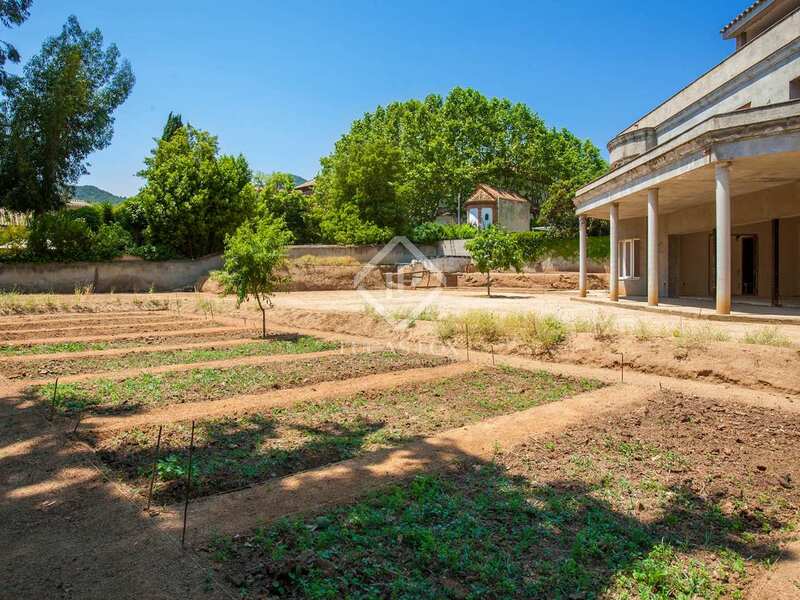 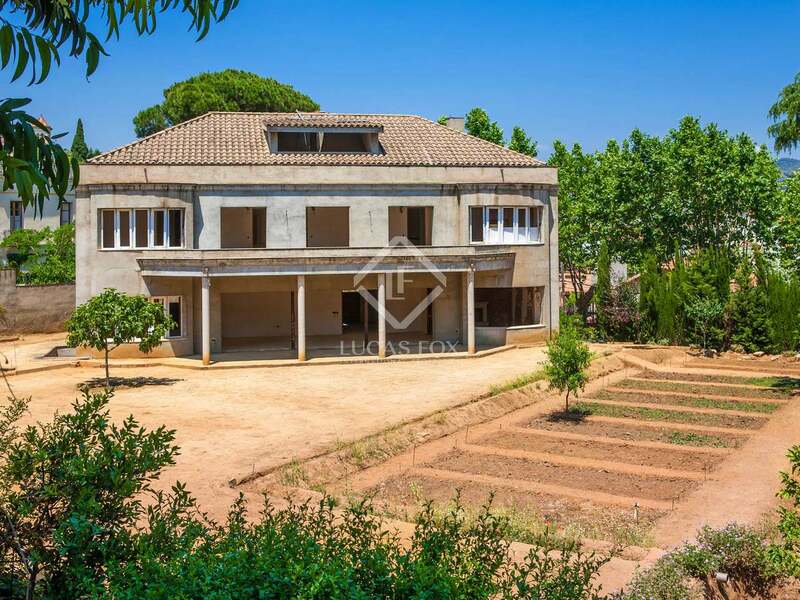 This stunning mansion to finish in Argentona has a built size of 500 m² on a beautiful, flat 1,400 m² plot with a project for a large sustainable garden with a pond and vegetable patch. 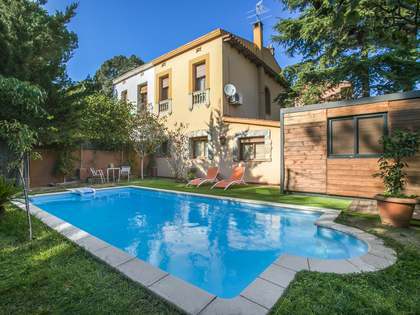 It is conveniently located just 7 minutes on foot from the centre of Argentona with all of its amenities. 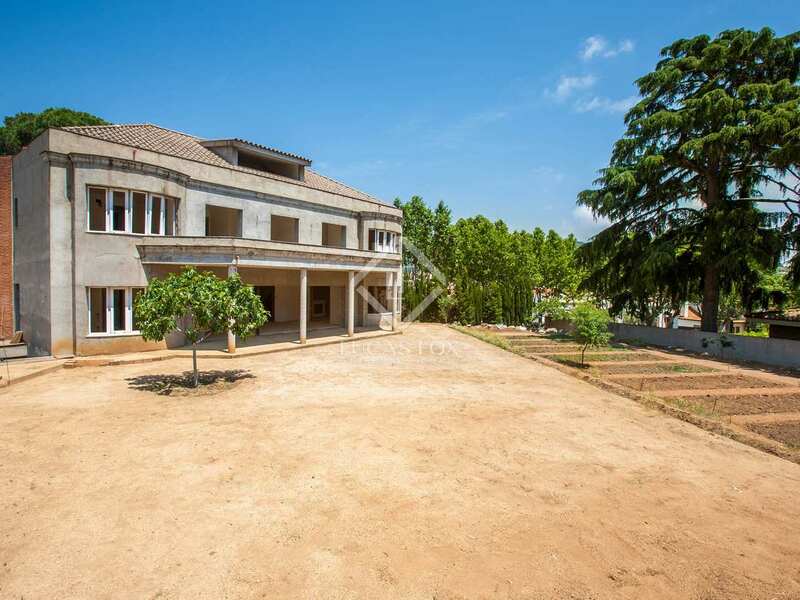 This detached house has a V-shape and a combination of classical and modern elements. 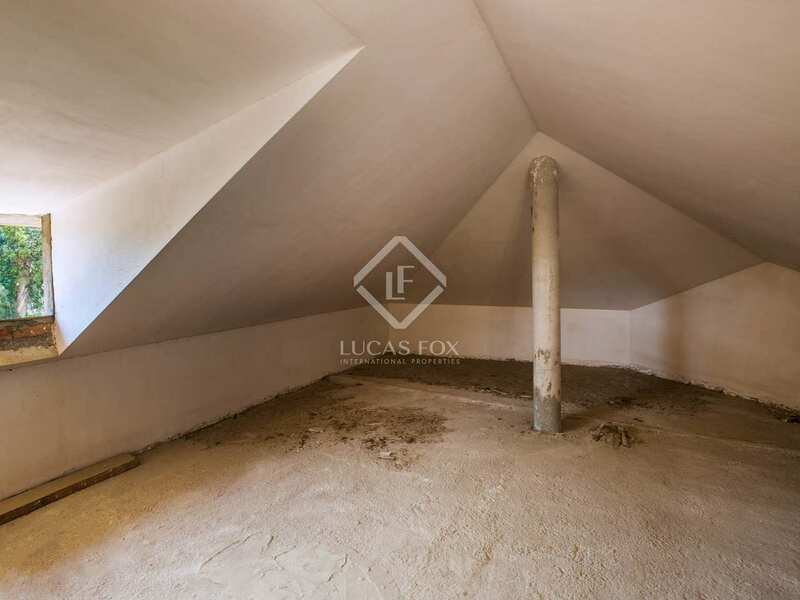 The size, shape and special features of the property make this a very interesting project. 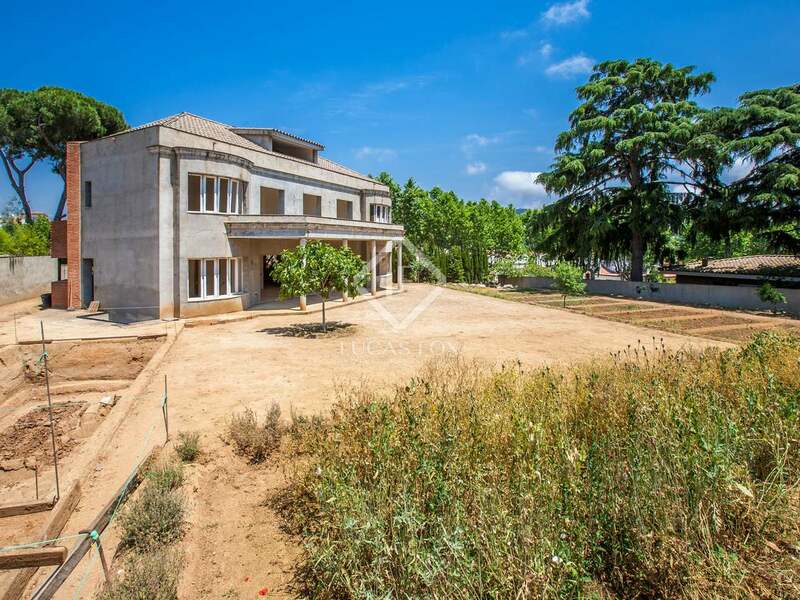 Construction of this magnificent villa began in 2007 and has yet to be completed. 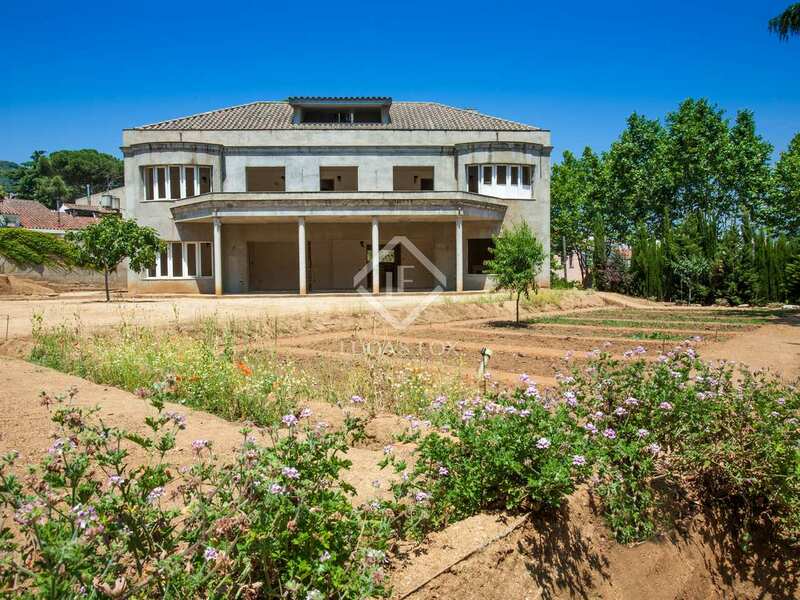 All concrete structures are in place, as well as pipes and electrical cables, along with an under floor heating system. 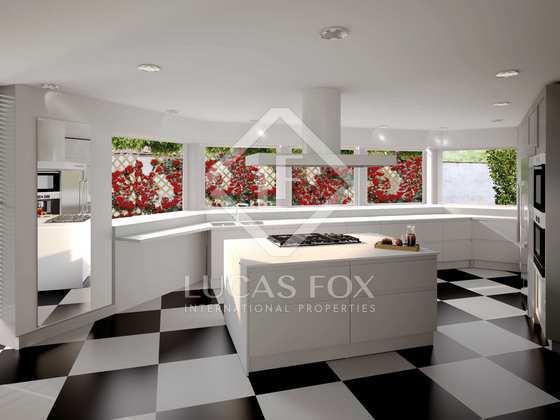 The new owner can choose the finishing touches such as the type of flooring, kitchen and bathroom fixtures and fittings. 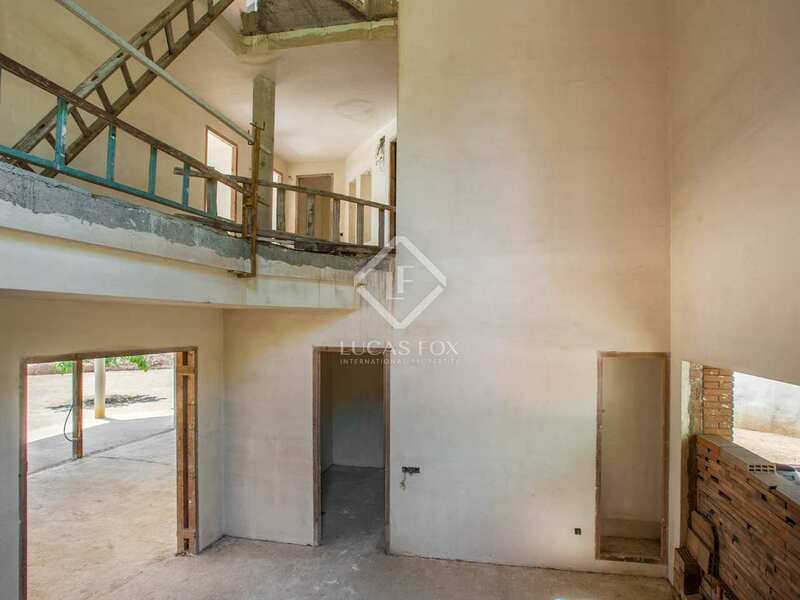 The layout may consist of a large entrance hall, 3 grand living areas, a kitchen, utility and storage areas and a complete bathroom on the ground floor. 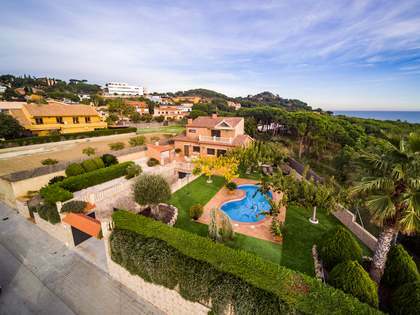 Upstairs the house will boast 4 wonderful spacious bedrooms, including a fabulous 50 m² master suite and 2 complete bathrooms. 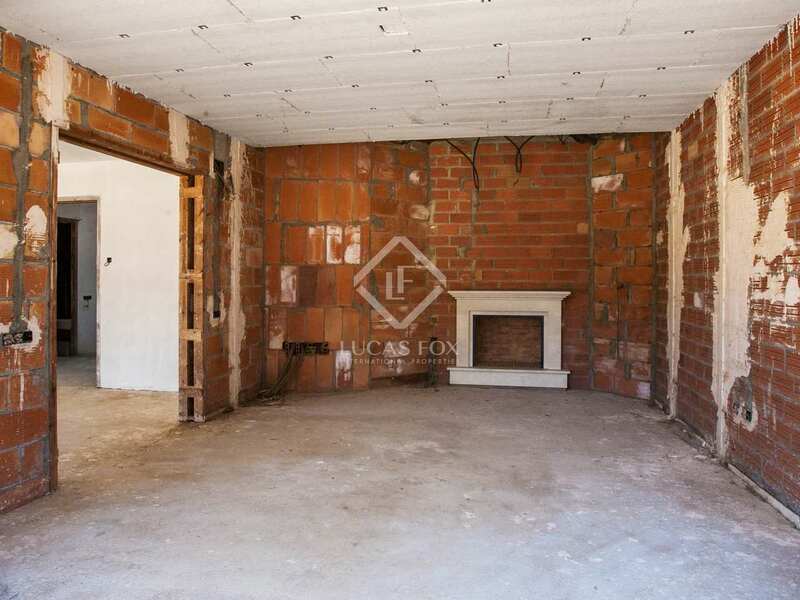 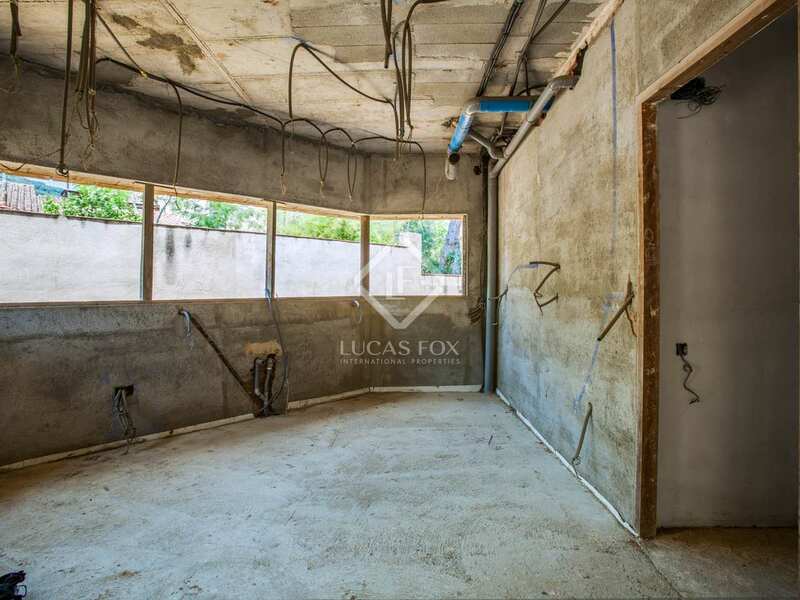 A 178 m² garage shall occupy the basement level. The house itself has a unique design and can result in a very beautiful project for someone that appreciates architecture. 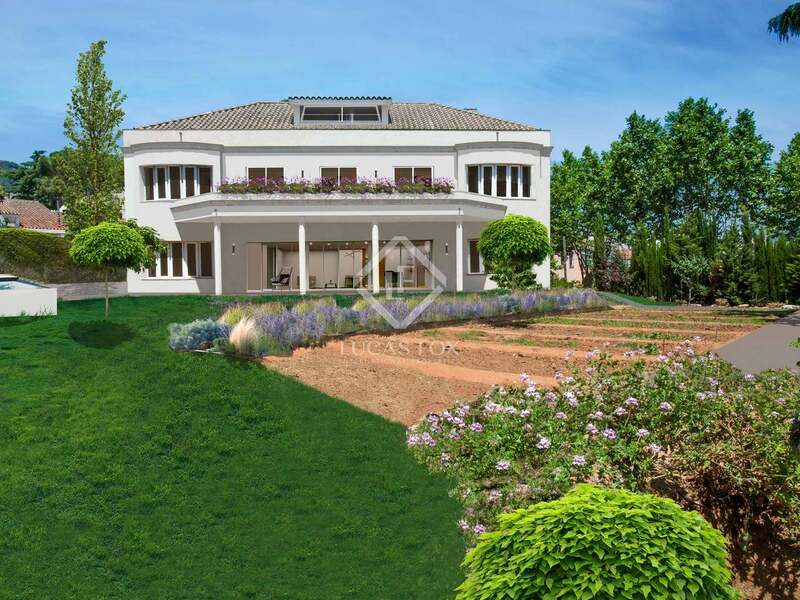 Idea for families and retirees looking for a prestigious residence with a sustainable garden. 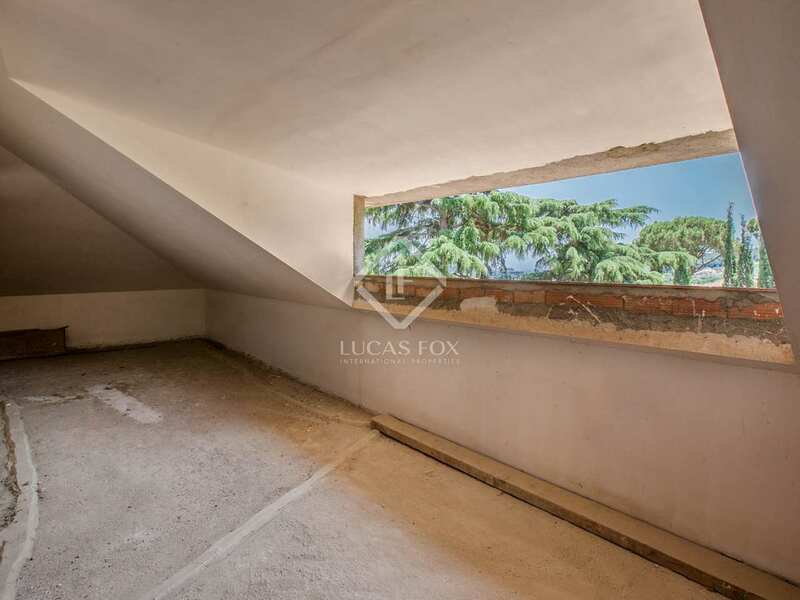 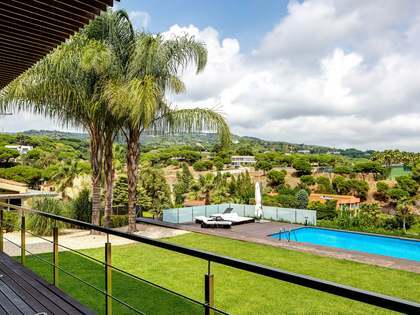 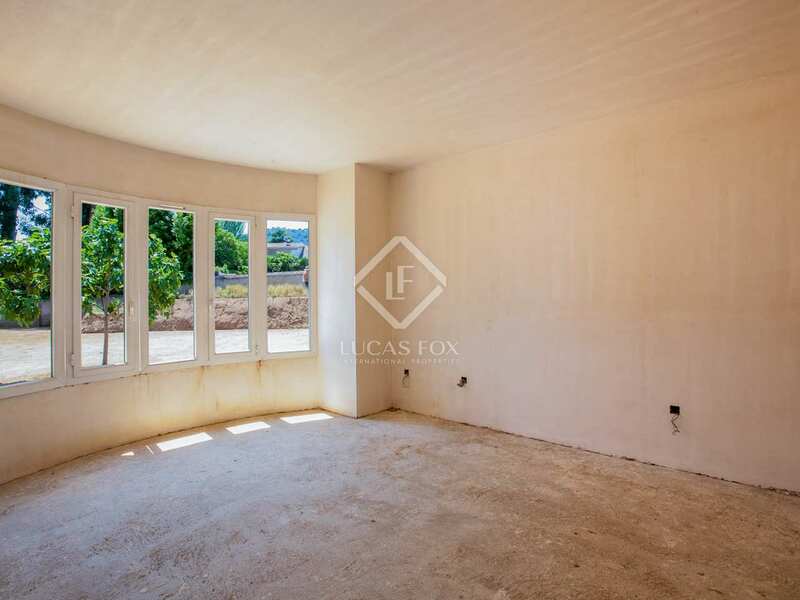 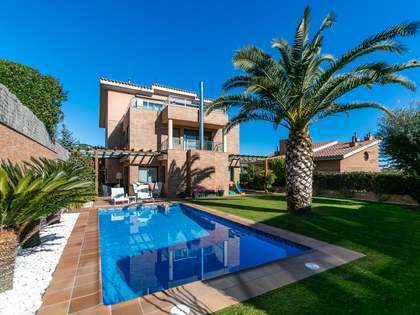 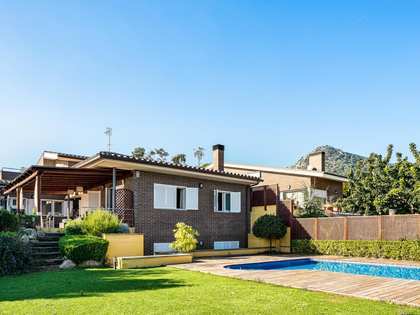 The property is a 7-minute walk to the centre of Argentona, to schools, restaurants, and shops.